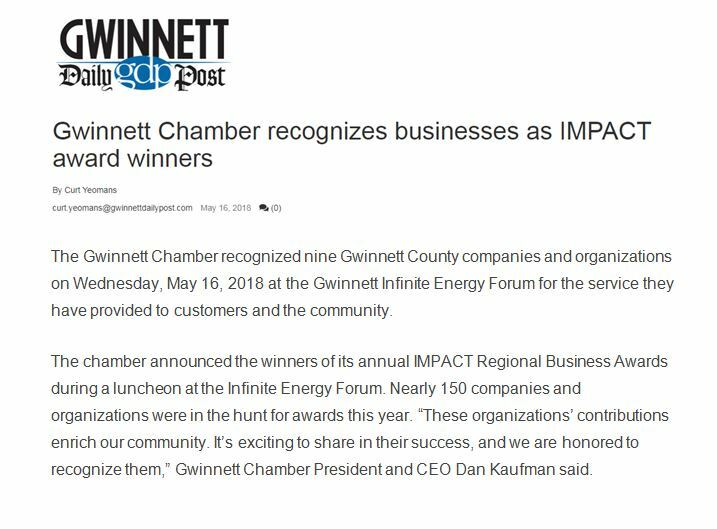 StreetWise Georgia a Nonprofit Award Finalist at the 2018 IMPACT Regional Business Awards hosted by the Gwinnett Chamber! 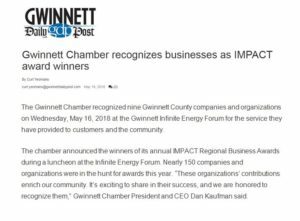 Recognizing the best of the best in the Gwinnett community, the IMPACT program had nearly 600 nominations. 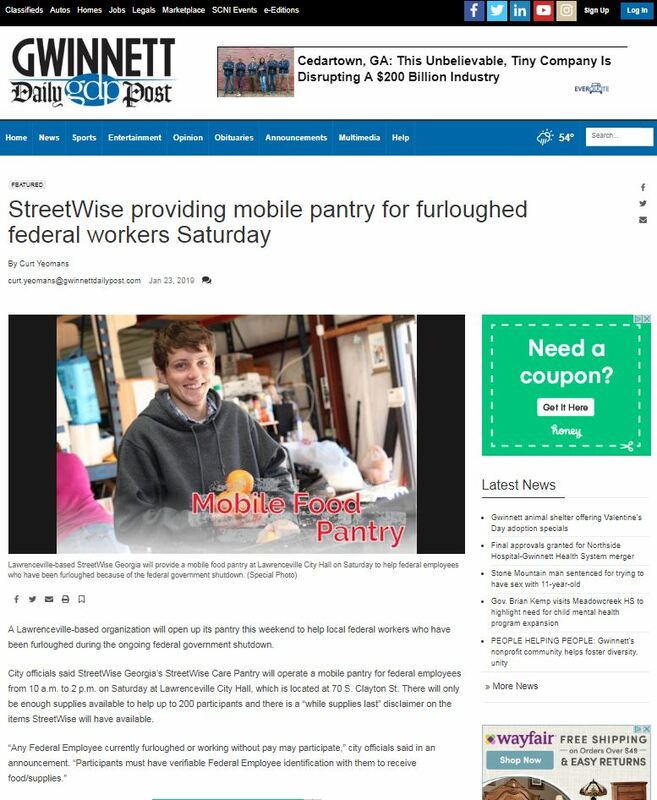 Congratulations to StreetWise Nonprofit Award Finalist! 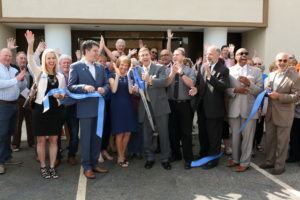 This accolade celebrates the selfless work performed by the area’s philanthropic agencies as well as, our contributions to the community to make a difference. 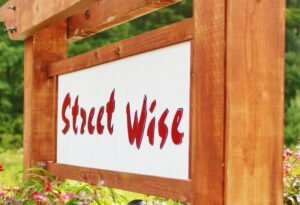 StreetWise Georgia has moved to 1770 Cedars Road Lawrenceville! We would love for you to serve with us at StreetWise. Please fill out the volunteer application!